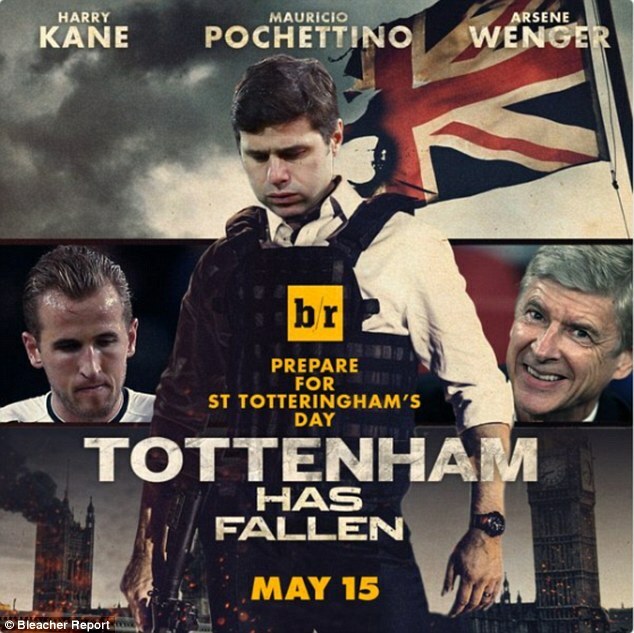 For the first time in 21 years, No St.Totteringham’s Day !!! For the past 21 years, St. Totteringham’s Day has been a constant in the lives of both Tottenham Hotspur and Arsenal supporters. The made-up “holiday,” the date on which Arsenal are mathematically guaranteed to finish higher in the table than their north London neighbors, has been used as a cudgel of banter for Spurs fans. As Arsenal fans, we have had fun over the years, and with good reason. 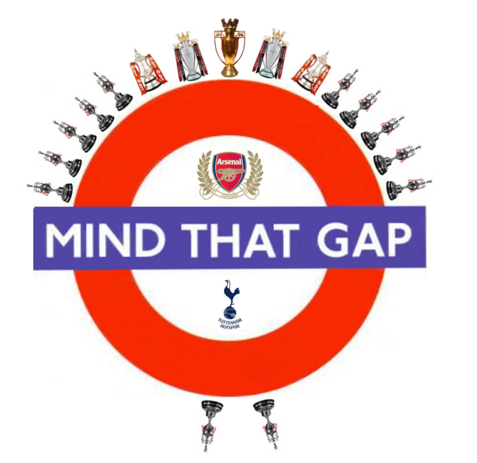 The rivalry between Tottenham and Arsenal is fierce and deep, and it would be ignorant not to recognize that for the vast majority of the past two decades, Arsenal have been the superior team in North London. Sure, there have been Tottenham wins in the North London Derby over the years, but the table doesn’t lie, and it would be silly not to recognize that fact. Arsenal is a very well-run club. Which is why this season feels so different, and so significant. Yes, Arsenal are a bit of a hot mess this season, with underachieving players, a pariah of a board, and a long-tenured manager who seems to have reached the end of his leash with supporters. But Spurs are good this season, in fact. Coming into Sunday’s game, Spurs have a 14 point lead over Arsenal, and while it’s not (yet) a mathematical certainty (in Arsene's words), only a miracle will make Spurs spursing it up to the extent that they finish behind Arsenal this year. And yeah, we could jump up and down, gesturing furtively at the Newcastle game last season, but understanding that the circumstances are completely different between last year and this one. Arsenal Report celebrating five years! I think we could have celebrated it this season if we used the 3-4-2-1 formation earlier. We probably would have done better with the formation against Bayern who humiliated us 5-1 3 times back-to-back. At least we aren't using the 4-2-3-1. It only works with Cazorla or someone with the qualities of Cazorla. 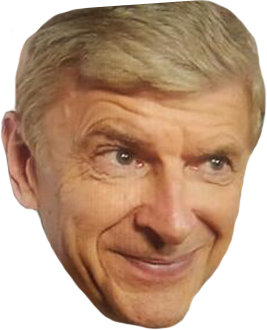 Ramsey was good before we conceded. After that, it was history. We were outplayed from the off, it looked like every player other than Cech lacked any desire on the day. That showed how mentally weak we are. It's even more embarrassing against our arch rivals. We need some change to give us something new. We are always mentally weak because we know we aren't going to make it. I want a new manager before we lose all our good players.